Background: In order to improve the school heart examination in Shiga Prefecture, we have been reviewing the school-life management chart since 2001. We checked the charts to determine whether management is being adequately directed. The results of the previous study indicated that 15-17% of the charts needed to be revised. Since then, we have continued to check the management charts, however, no improvement has been observed. We therefore contacted a medical institute that does detailed examinations. The present study was aimed at determining the grounds of the assessments of the management charts for the medical institute issued them. Methods: In 2003, 231 charts required revision, and we sent inquiries as to 146 cases in which we noted particular problems. Results: We obtained 120 replies, 94 of which accepted our recommendations. Three of the 120 disagreed. The charts requiring revision in the following year of 2004 decreased from 231 to 134. We repeated inquiries every year, and the charts requiring revision were reduced to 81 in 2007. In particular, the students directed to perform apparently needless exercise restriction were reduced from 10 in 2003 to 3 in 2007. Conclusion: Inquiry into the medical institute providing examinations is effective. 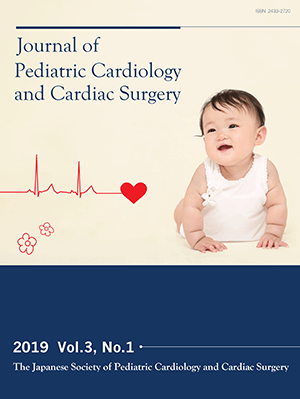 Using the criterion of the electrocardiogram of Shiga Prefecture and the guidelines of the Japanese Society of Pediatric Cardiology and Cardiac Surgery, the management of the school heart program in Shiga Prefecture will be further improved.